Whenever you post and online advertisement, the main and only aim behind it is to make is visible to the highest number of online customers. If you cannot manage to make it visible to a great number of audiences, the entire effort and investment on an advertisement are a waste. So, not only the serving of an effective advertisement but ensuring its grand viewability is also very important for a successful marketing campaign. The content of the ad is available to be seen in a viewable area of the browser window. It is in the form of an in-focus browser tab. Fulfills the core requirements of being considered, for example, having a certain percentage of ad pixel in the visible area as well as the having a specific time length. If there is an ad that is placed at the bottom of a web page, here the users hardly scroll down to watch it, such a piece of an ad is not considered as a visible one. Now, a question simply arises in the mind that what was the reason for emerging from the ad viewability concept? Usually, there is a need factor that works behind the emerging a new thing and its popularity. The fact similarly works in this case also. From the beginning of the online ad posting culture, the advertisers wanted a proof that their ad is being observed by the audiences and what is its number or percentage? So it was very necessary to develop a system to measure or scale the viewability of an advertisement on a particular web page. It’s wrong placement like at the bottom of the page, where most of the reads hardly go. Due to problematic network issues or the slow bandwidth, the ad takes a longer time to get loaded and the user rarely waits for such an ad to be loaded and be viewable on the screen. The plugin announcement is not familiar with the users’ system. Most of the users prefer to load the ad blockers in their systems. 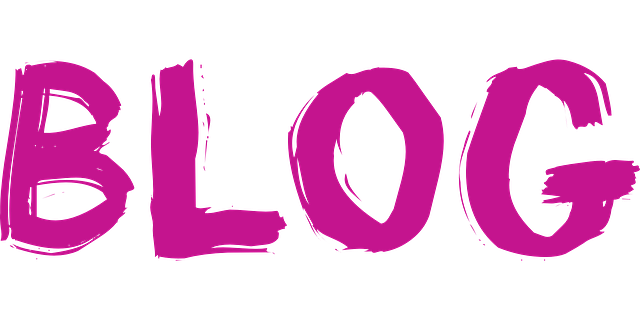 Today’s advertiser is better aware of the above-listed factors and also, they are serious about paying only for the viewable ads instead of the number of the served impressions on a web page. This newly developed metric is known as cost per mille viewable ads or CPMV. In December 2013, Google, the online advertising giant made an announcement that it will charge only for the advertisements which are viewed by the users. To exactly define the ads that were actually viewed or not, Google made a collaboration with Media Rating Council and they begin to use the standards proposed by the Interactive Advertising Bureau. Now, what are the requirements when an impression is counted as a viewable one. Pixel requirements: on a viewable area of a browser at least 50% of the pixels of the advertisement must be visible. Time requirements: For at least one continuous second, an ad must be visible on a web browser. User actions: While it is determined that the user is actively interacting with the advertisement such as by clicking on it, this will be regarded as a viewable impression, and in this condition if the time and pixel requirement are not fulfilled, there is no problem. But remember, it needs a proper click, not just a mouse over. Large display advertisements: If the ad occupies a larger area of a browser, the 50% pixel area requirement is not applicable or important here. In such a situation, of the 30% of the pixel of the Ad is visible on the page for the minimum one second time period, it will be taken as a viewable impression. Rich and expandable media ads: There are many ads who are appearing in a browser in a comparatively small size and when the user clicks on it, it expands in a bigger one. For the ads of this criteria, there are two ways of scaling the viewability: first by measuring the pixel count in its earlier small size and the second, by measuring its pixel on its expansion. Here the pre-expansion and the post-expansion status are especially taken into the account. An average advertiser prefers to pay for the ad placement as well as the impression on the basis of the fact that whether it is seen by the audiences or not. In the absence of a proper measuring system, an advertiser has to bear a loss of a big amount. So, obviously, the advertisers are eager to switch to impression viewed standard from impression served standard. As the result, there is a tremendous change in the trends of developing and presenting the sales and tracking cookies and the allocation models are improved to become more accurate and exact. Some facts that worth knowing about Online reputation management. 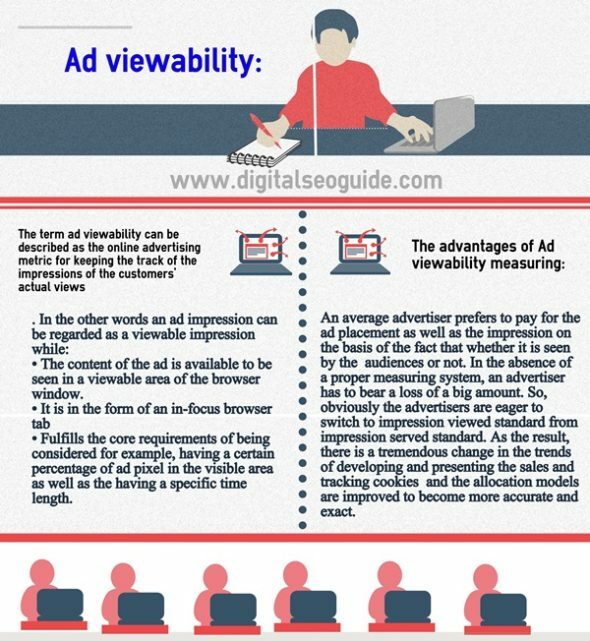 Well, I’ve described some facts and advantages of Ad viewability, If you have any suggestions then please share with us.